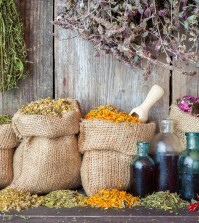 Home > Health News > 5 Best Essential Oils To Enhance Your Holidays Mood! 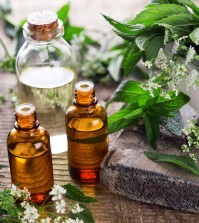 Essential oils are an extremely diverse range of extracts from all kinds of plant sources offering endless health benefits. Not only that, but they smell great too and many of them are scents which we typically associate with Christmas. 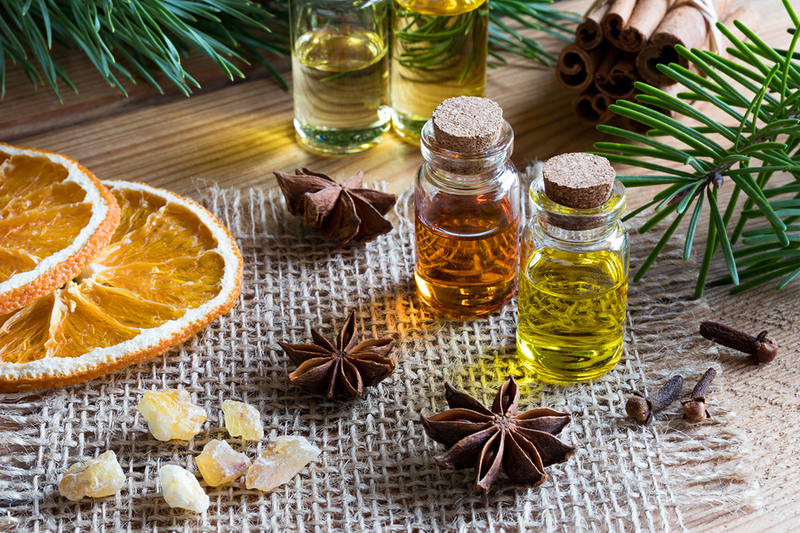 Read on to find out the top 5 essential oils to get you in well and truly enjoy in that Christmassy feeling. Everyone knows about the humble clementine, that sweet little orange which makes an appearance at the beginning of the holiday season. But did you also know that they make an essential oil from everyone’s favourite Christmas fruit? Clementine oil is extracted from the skin of the fruit by a method called ‘cold-pressing’. This locks in that wonderful scent that we all so much love and associate with the festive period. Apart from its great smell, this essential oil has many health benefits and can promote overall wellbeing. These include relieving tension and stress, acting as an antifungal agent and treating high cholesterol. The sweet, warm smell of cinnamon is another scent which we typically associate with Christmas, and the oil extracted from this spice can really fill your home with festive cheer. It can be used in an oil burner or an aromatherapy diffuser to trigger an immediate sense of Christmas and all that it brings. Beyond that, cinnamon oil has an amazing ability to dilate the blood vessels, and many of its health benefits relate to this. 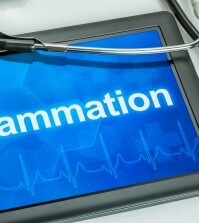 These include decreasing inflammation, increasing circulation and fighting viruses. So this humble little spice is not just a sensory trigger, but also one of nature’s most potent medicines!